2017 may well be the most monumental year for camera development we have seen in the past decade. 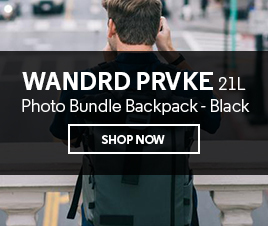 A number of compact cameras were released that are producing some incredible quality images, there has been a wave of mirrorless camera bodies that have legitimized mirrorless technology & Fujifilm have released a medium format camera that almost makes this format accessible to the masses. Most notably though, two full frame cameras scored 100 on DXO this year; First the Nikon D850, quickly followed by the Sony A7R III. As always, we’re here to shed some light on this exciting new landscape. The advancements of the technology in the Nikon D850 and the Sony A7R III are so great, that they may have changed the rules of the game. But before we dive into this battle of heavyweights, let’s take a step back to understand where these two cameras are coming from. How is the Nikon D850 an improvement over the D810? • A new BSI (Backside Illuminated) sensor that has increased its megapixel count by 27%, up to 46 megapixels from 36 megapixels. This is important to photographers who shoot for large print, posters or publications, especially where you need to allow for cropping of an image. • Wireless connectivity and the addition of bluetooth and NFC mean you can send images straight to a phone or tablet, allowing you to instantly show clients what they will receive and enable a mobile workflow. This updated connectivity also gives you the ability to control the camera remotely with your smart phone. • The D850 claims a battery life of 1840 shots, that’s a whooping 600 frames more than the D810 and will please the fast-paced working professionals like wedding photographers & photojournalists. • There are two more improvements that really impress with the D850: an increase in autofocus now using 153 focus points (99 cross type) and an increased maximum frame rate of 9fps when using the battery grip (with 7fps natively). Sports and wildlife photographers will be extremely happy with this as it means higher chance of success when it comes to capturing rare moments like a kingfisher plucking a fish out of the water, or the game-winning goal. 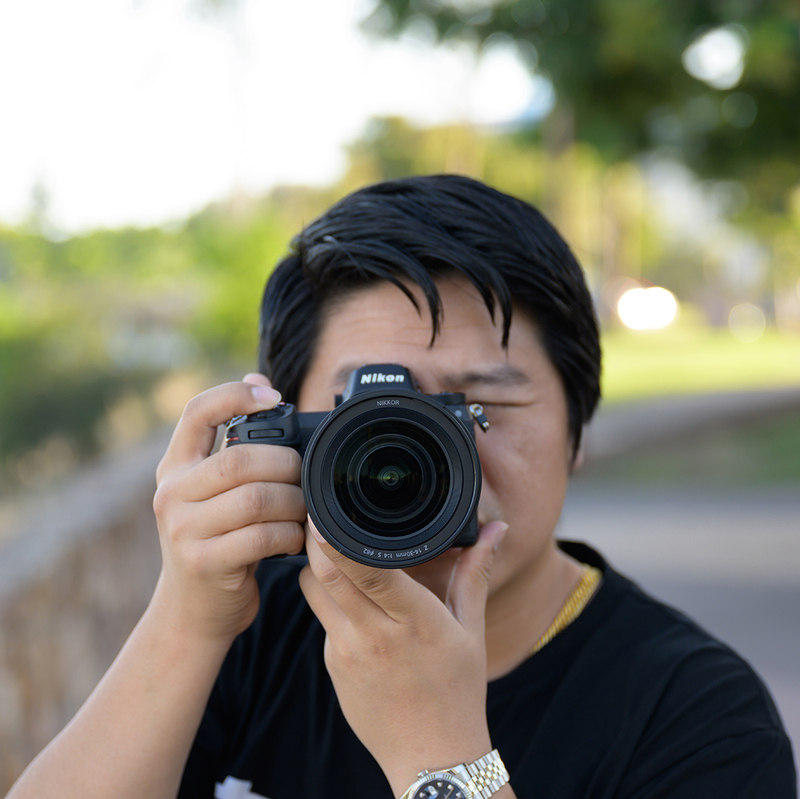 How is the Sony A7R III an improvement over the A7R II? 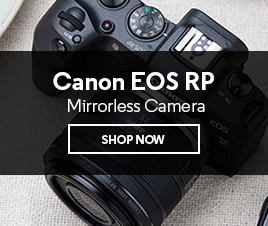 • One of the biggest downsides of the mirrorless system since its introduction has been the battery life (or lack of) and the A7R III has doubled in shots with up to 650 frames per battery charge. In the scheme of things it may not seem significant at 650 frames - but this is one of the greatest improvements. • The frame rate has also doubled, with an increase from 5FPS up to 10FPS. 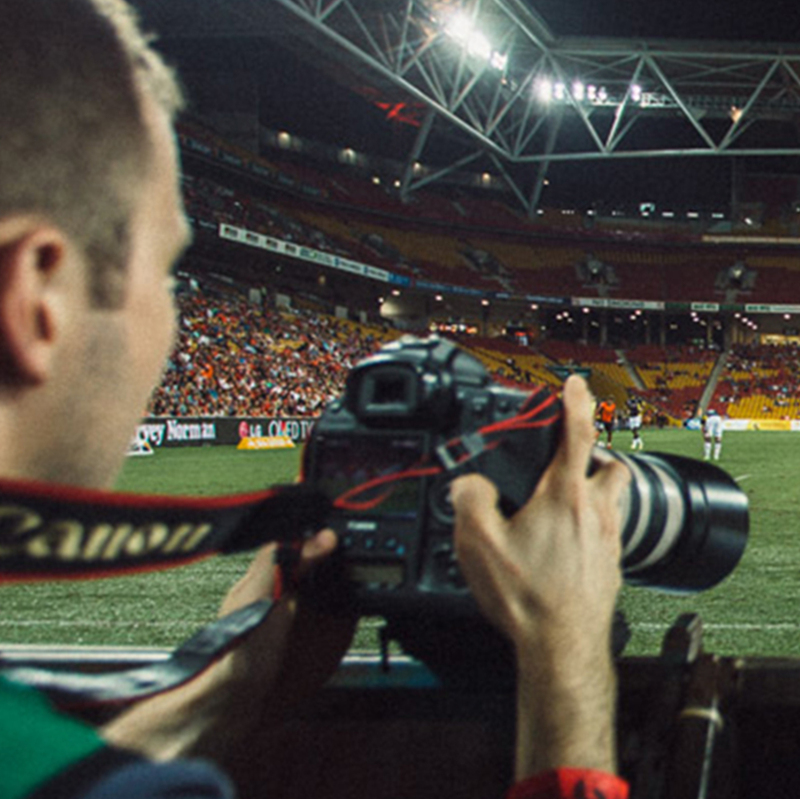 This will appeal to a lot of action photographers. Put into context, in the 1.5 seconds it took Tony Hawk to land the first ever 900° spin you could grab 15 frames. That’s huge for a camera that is not designed specifically for fast action (like the Sony A9). • To go alongside this, Sony has increased the contrast detection from a 25-point array to a 425-point array in the A7R III. 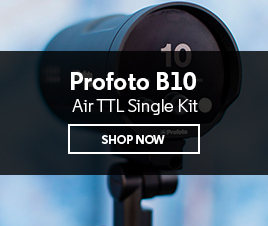 They say this has double the speed and accuracy of autofocus, which is good news for photographers of all genres. 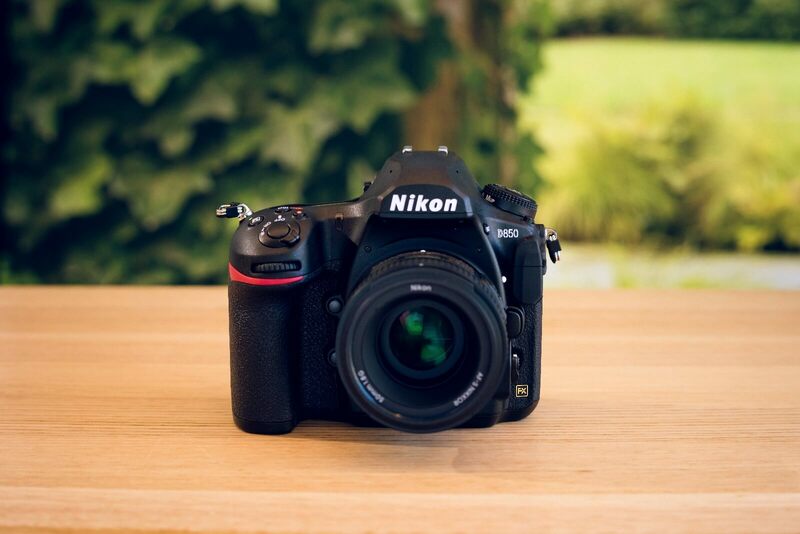 What are the strengths of the Nikon D850? 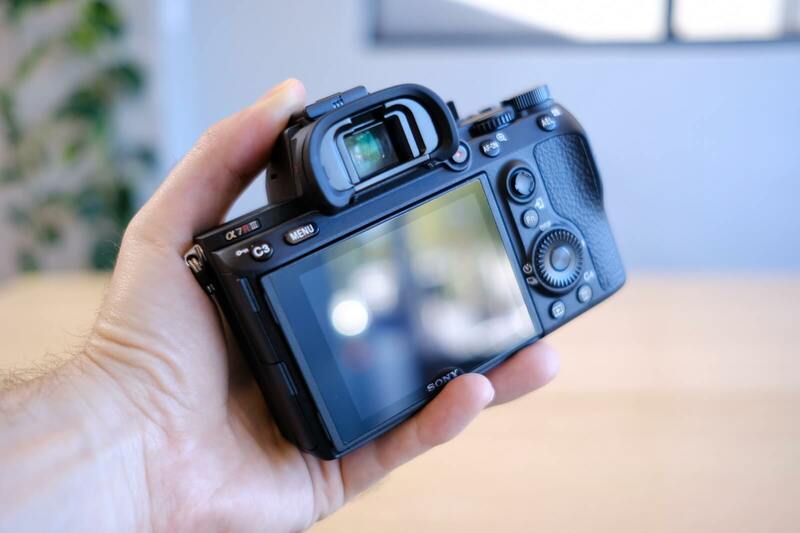 The D850 does throw some big punches with a battery life nearly 3 times longer than the A7R III, which will not only appeal to working professionals, but the everyday hobbyist who doesn’t want to worry about swapping batteries at crucial moments. For the wildlife and sports photographers, you can use a teleconverter on the D850 and have autofocus at f/8. The D850 has an advantage over the A7R III with an inbuilt intervalometer, so you can create stunning time lapses in camera (with a smart phone as your remote). And let’s not forget - the Nikon lens range is much more broad and gives you far greater options (though only a select few have the resolving power to give the true sensor performance the D850 offers). Find more information & technical specifications of the Nikon D850 here. What are the strengths of the Sony A7R III? At 10 frames per second (natively), the A7R III will appeal to action photographers, allowing you to capture 3 images more per second over the D850. For landscape or adventure photographers hiking 5-10kms+ per shoot the fact the A7R III is 358g lighter is a big advantage (however the Sony lenses are still roughly the same weight as Nikon's), and even wedding photographers holding the camera all day will notice this. One of the biggest differences between the two is the A7R III’s video capacity. 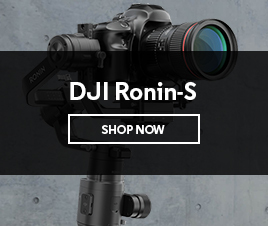 With 5axis sensor shift built in to the body, the ability to shoot S-LOG video and much better video focus with the 399 Phase Detection points – the A7R III has some really strong video features. 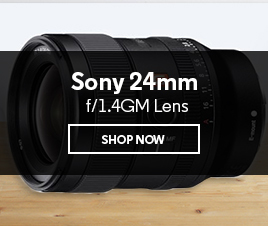 Find more information & technical specifications of the Sony A7R III here. This is one of the hardest camera questions of 2017 and 2018 so far - and one we’ve been asked a lot recently! Both of these cameras are excellent and like all good things, it’s going to come down to personal preference and what you intend to use the camera for, however I do have a few suggestions I can offer. 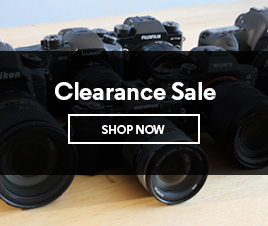 If you are concentrating on video shooting these days, you cannot go past the Sony A7R III. 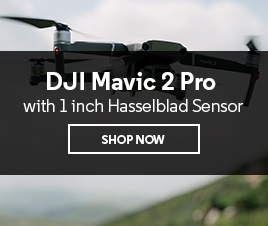 With a number of video-centric features it really excels in this area, and the lighter body will be beneficial, most noticeably when used handheld in conjunction with a gimbal stabiliser. 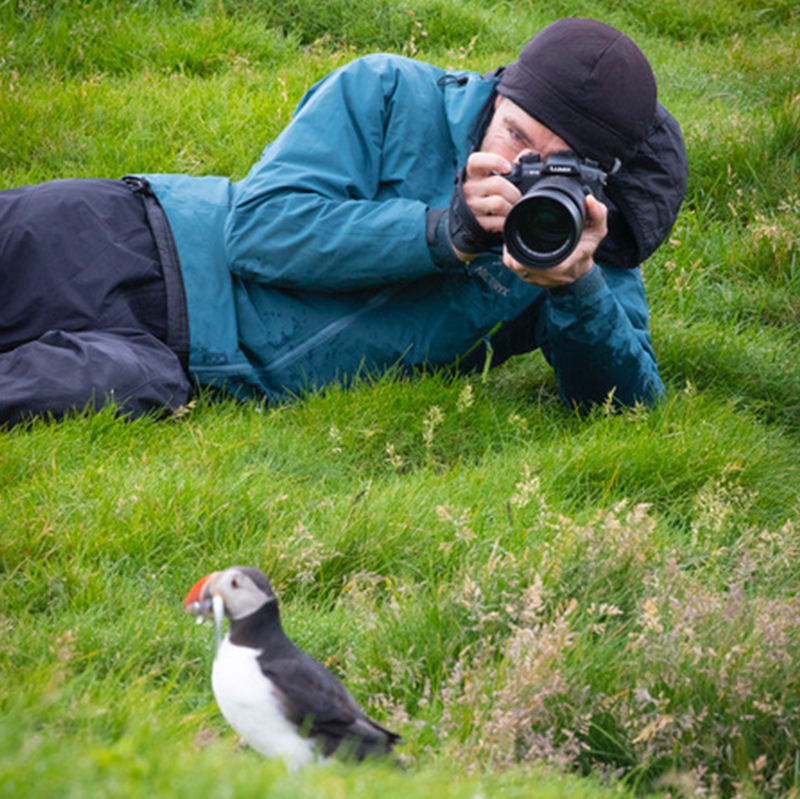 However, if you are a working professional and battery life is imperative, or you need the extra reach of a teleconverter whilst maintaining AF for your sports or wildlife photography you may want to consider the D850. Finally, both these cameras have taught us one thing: It’s your move now Canon! I can decisively tell you that the release of these two powerhouse cameras has put the Japenese giant on notice, and gee am I interested to see what Canon will come back with in 2018. 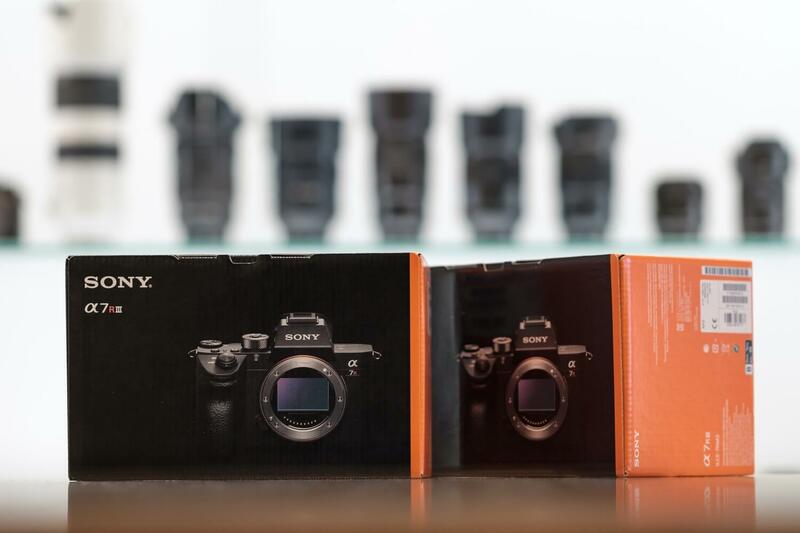 We currenlty have both the Sony A7R III and Nikon D850 on display at our Newstead store, with the Nikon D850 due to be on display at our Queen Street store late this week. Come in store to Newstead and compare the two models yourself! Feel free to bring in your memory card and you can review your images with us in store at our image review station - we are keen to hear your thoughts on these two amazing cameras.